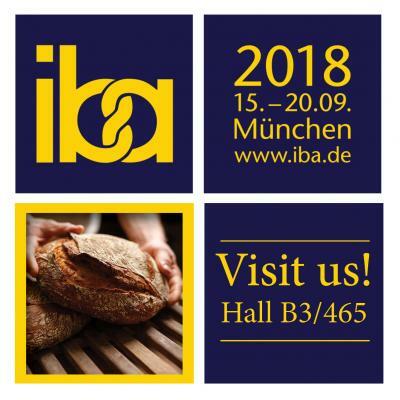 From 15 until 20 Septembre 2018, Dupont Plexi Line will be present at Iba 2018, the leading world fair of bakery, confectionery craft and snacks. Be there, when the internationally booming industry again meets in Munich and presents the most important market innovations. Dupont Plexi Line is proud to be one of the 1374 participators of Iba 2018. We will present you our wide range of bakery presentation trays & systems. We are looking forward to meet you at our stand B3/465.